Let's take a quick tally, how many of you who play games like Counter Strike and StarCraft enjoy gambling when you visit places like Las Vegas? Oh, very few of you? What a coincidence, or maybe it isn't? At least that's what the states of Nevada and New Jersey realized in February when they passed legislation allowing the introduction of skill-based video games on to the casino floor. 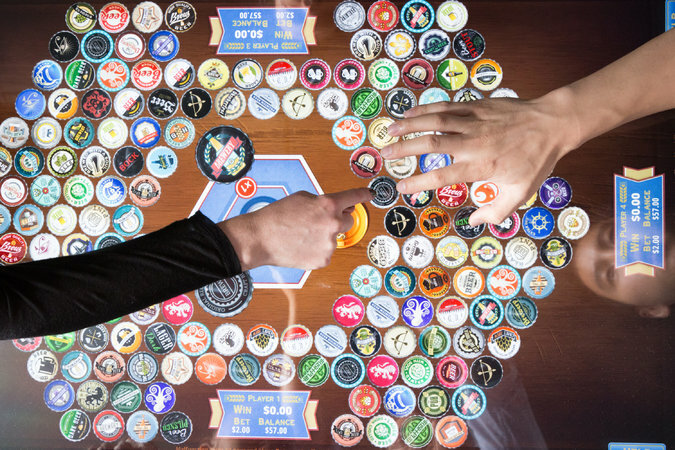 The next era of gamblers have been raised to play games such as Call of Duty, World of Warcraft, and Halo; slot machines and video poker simply don't appeal to them. On top of that, hotels and resorts have been adding more and more amenities such as nightclubs, restaurants, spas, and entertainment and sporting event centers. No one seems to care about the casinos anymore. According to a 2015 Las Vegas casino and hotel market report from HVS, gambling accounted for 37% of all revenue in the market, down from 58% in 1990. In addition, only 71% of Las Vegas visitors opted to gamble in 2014 which is down from 87% in 2006. The statistics don't lie: people just don't want to gamble anymore, at least not in the traditional sense. Nevada and New Jersey hope that this new legislation will turn this trend around before it starts to snowball. The idea behind the legislation is mainly to attract younger people who have only known games on platforms such as the Xbox, PlayStation, and mobile devices. In the words of Eric Meyerhofer, CEO of Gamblit Gaming, "The majority of visitors to Vegas are under the age of 50, while the majority of those who play slot machines are over 50. Casino operators are seeing 100 percent of their floor wired for a population group that is no longer the majority. Millennials have grown up in an era of digital media and games. The passive experience of a slot machine does not resonate with them." Meyerhofer is right on the money, and Gamblit Gaming has made various strides to help bring about change in this mostly old fashioned industry. 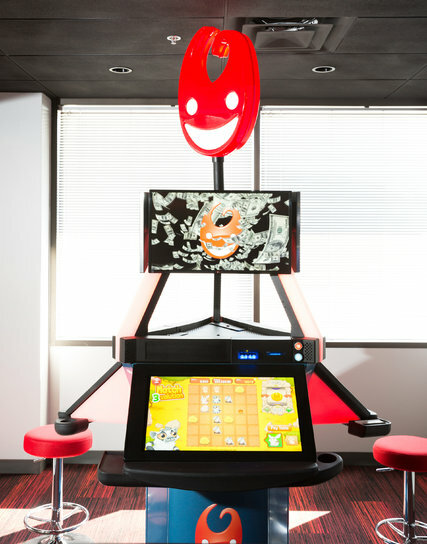 Gamblit's skill-based games such as Smoothie Blast have helped to breathe new life into the casino floor. Imagine, for a moment, you just walked through the revolving door of the MGM Grand. As the thick cloud of stale cigarette smoke slaps you across the face, you notice the faint glow of computer screens off in the distance. Once the tears clear your eyes, you see that people around your age are playing games like Call of Duty and Counter Strike. Not only that, they are winning money if they win a match, and even more if they have a positive kill-death ratio. So why not take a load off, order a drink, and kick some ***? You'll even get paid for it! Feyfolken, Zelkaar, Pyroman and 1 other person like this.